Speak with the hotel concierge about arranging quad biking, camel rides and Berber village visiits. Wake up with the birds and see the city from their perspective. The nearest golf course is just 3km from this property. Riding through the Palmeraie region of Marrakech is an unforgettable experience. 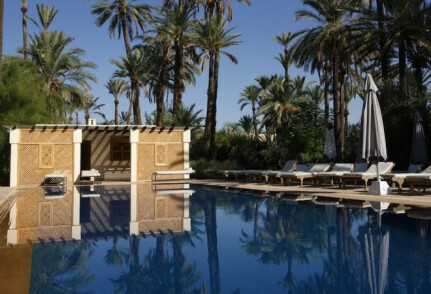 The hotel provides a shuttle service into Marrakech from where you can explore its historic sights. 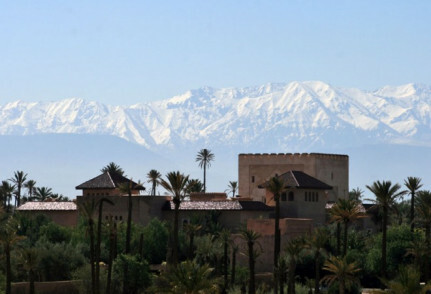 An excellent way to explore the Atlas mountains. Private villas, a sumptuous spa and tranquil gardens to relax in this property provides a romantic retreat. 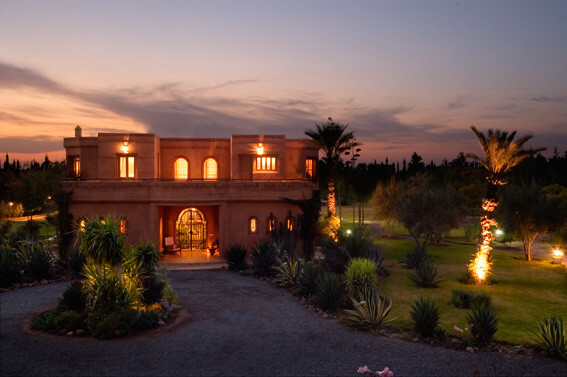 Located in rural Marrakech this property is for those who wish to unwind, whilst still being within easy reach of the city.